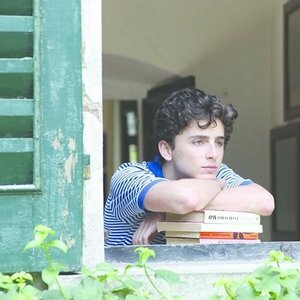 Oliver (Hammer) arrives at a country palazzo in Lombardy to be intern to the family patriarch (Stuhlbarg), but he slowly forms a strong bond with the 17-year-old son Elio (Chalamet). Sensitive and sensuous love story which treats characters and audiences with respect; one of the best films of the year. The director of I Am Love and *A Bigger Splash *returns to UK screens with a new film with a screenplay from James Ivory, one half of the legendary Merchant Ivory. *Call Me By Your Name *is set in 1983, where Elio (Timothée Chalamet), the son of an archaeologist/art historian, becomes enamoured by an American graduate student, Oliver (Armie Hammer) who comes to study and live with his family in northern Italy. Over the course of the summer the glorious Italian scenery serves as a backdrop to a blossoming relationship. A subtle, nuanced film that captures the heady passion of love but also gets the smaller real touches that make the relationships so intimate.